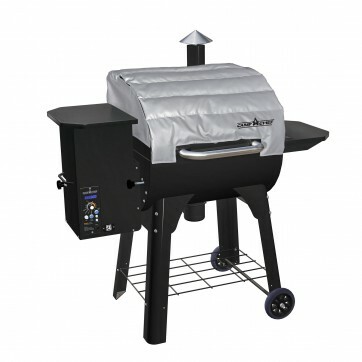 Marry the wood-fired flavor of the Camp Chef DLX with the power and convenience of the propane-powered Sear Box to create the ultimate flavor union. 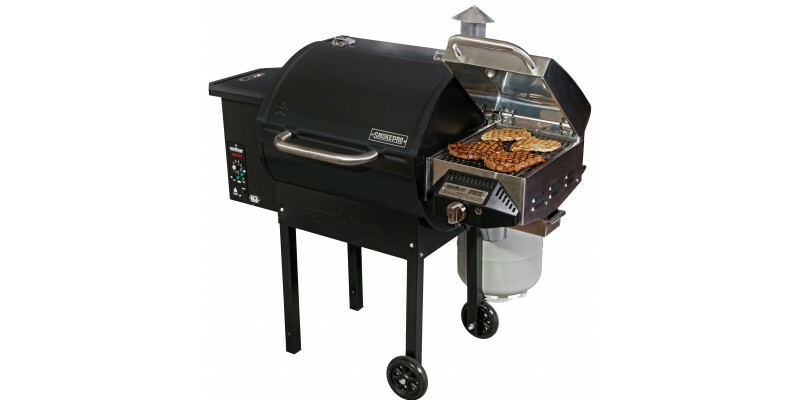 Cook low and slow on the DLX and seamlessly transfer your cook to the propane-powered Sear Box to finish off with a convenient, high-temperature sear, unattainable on a lone wood pellet grill. 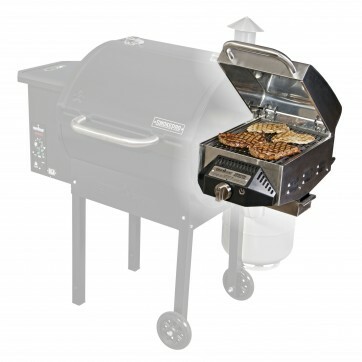 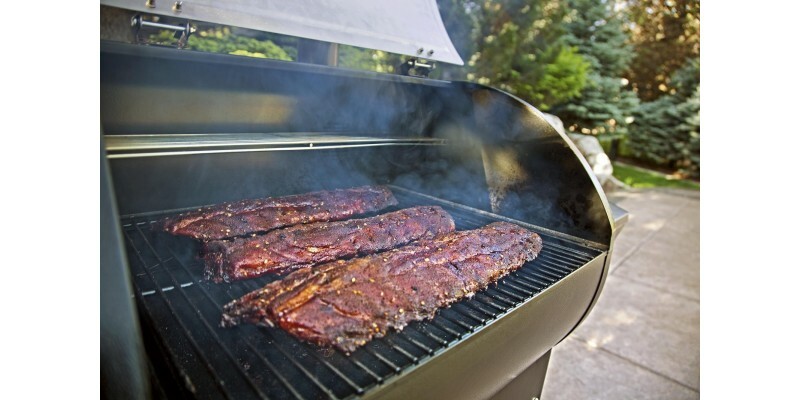 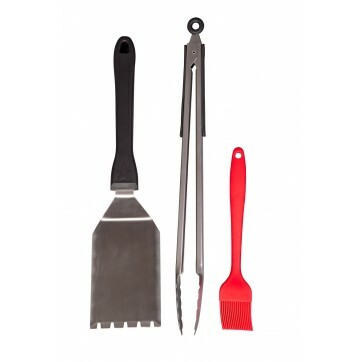 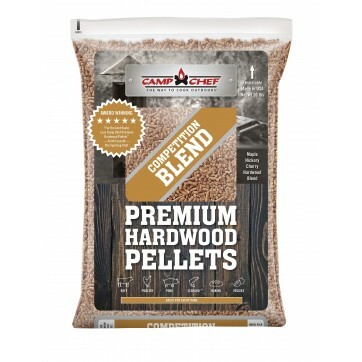 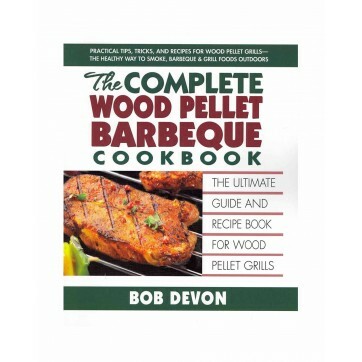 Keeping your pellet grill clean is easy with the include Ash-Cleanout system, simply empty the burn cup after every cook to begin every cook clean and refreshed. 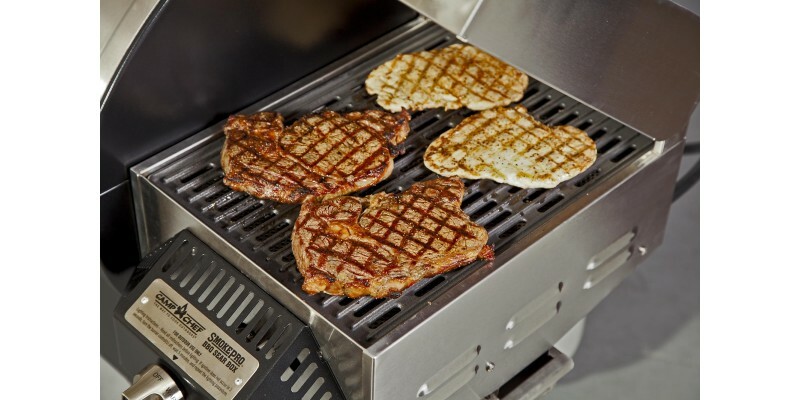 If you are strapped for time, skip the low and slow time-consuming effort and throw your steak on the sear box for a quick and delicious meal. 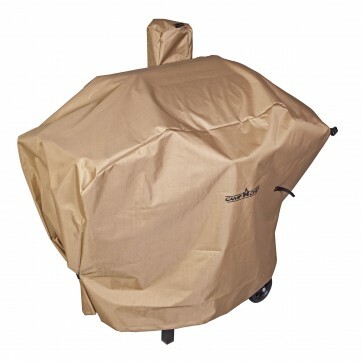 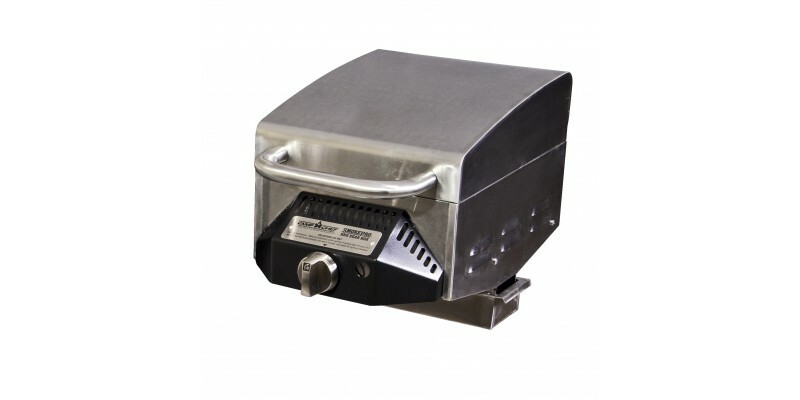 The Camp Chef DLX with Sear Box is the ultimate solution for all your grilling needs. 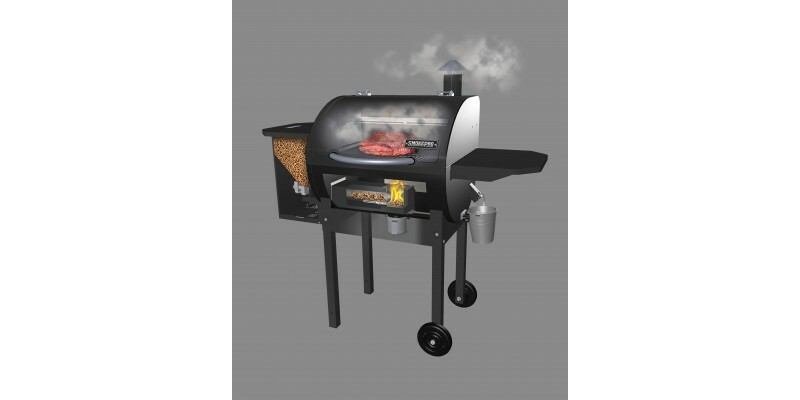 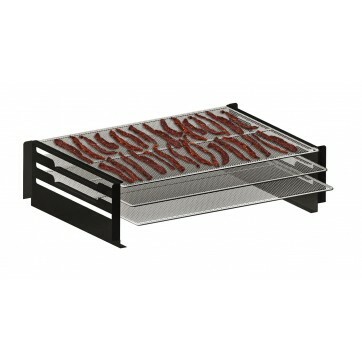 Grilling Area Dimensions: 19.5" x 22"
Smoking/Warming Rack Dimensions: 6" x 24"